Mr Oliver Allenby-Smith, Consultant General and Upper Gastrointestinal Surgeon, is the first Surgeon to offer Stretta® Therapy in Dorset | Effective Treatment for Gastro Oesophageal Reflux Disease, painful acid reflux, heartburn, regurgitation and coughs by Stretta Centre. 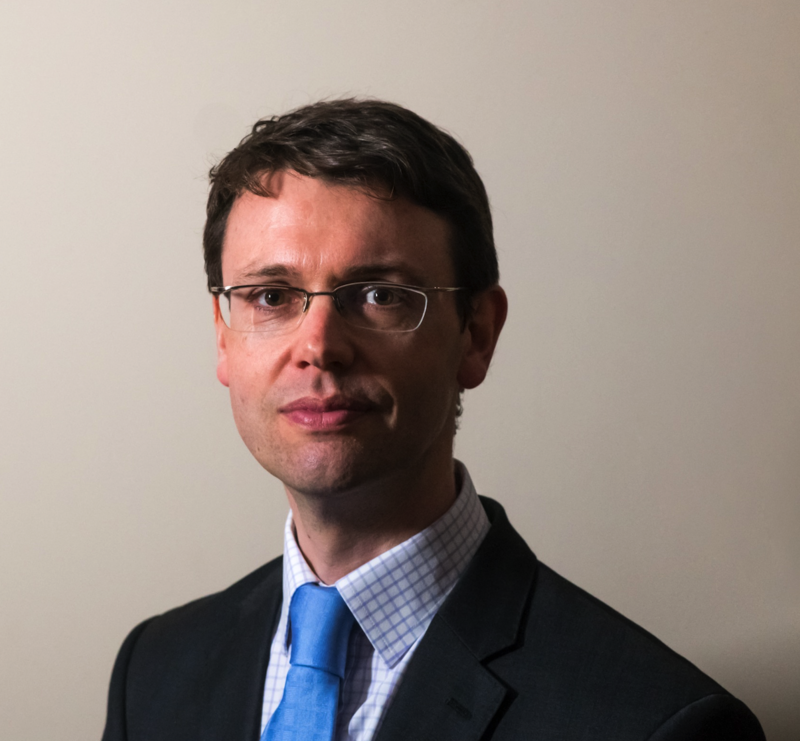 Mr Oliver Allenby-Smith, Consultant General and Upper Gastrointestinal Surgeon, at the BMI The Harbour Hospital, is the first Surgeon in Dorset area to perform Stretta®, a safe and effective treatment for patients who suffer from Gastro-Oesophageal Reflux Disease (GORD). The Stretta® treatment is a non-surgical, outpatient procedure which fills an unmet need in a variety of GORD patients such as those not responding to PPI medication and wishing to avoid surgery. The treatment does not alter the anatomy or introduce implants, it can be utilised in a variety of patient groups and does not preclude other treatment options. Affecting many patients in the UK, GORD is a common condition which causes symptoms such as heartburn, acid reflux and an unpleasant taste in the back of the mouth. The Stretta® Therapy offers a low risk of complications in comparison to alternative anti-reflux treatment options and has been widely studied with the recent 15-year data concluding Stretta® safe and effective. “I am excited to be able to provide a treatment for reflux that can help avoid surgery and the requirement for long-term medication. Many patients that are currently struggling with symptoms will be able to benefit from this day case procedure”. During the 45-minute outpatient Stretta® treatment, the patient is given a light anaesthetic and a special catheter is passed through the mouth into the oesophagus and positioned at the valve, known as the Lower Oesophageal Sphincter (LOS). The device delivers radiofrequency (RF) energy to stimulate the muscle growth and improve the function of the valve, which prevents regurgitation or reflux. The NICE-approved procedure does not involve any cuts or scars and patients are allowed to go home after 1-2 hours with minimal interruption to everyday life. The Stretta® procedure is a safe and effective treatment option for patients who suffer with Gastro-Oesophageal Reflux Disease (GORD) and wish to consider an alternative to medication or surgery for acid reflux. The innovative Stretta® system delivers low power, low temperature radiofrequency (RF) energy to the Lower Oesophageal Sphincter (LOS) muscle and gastric cardia, which remodels the tissue, resulting in improvement barrier function and fewer random relaxations that cause GORD symptoms. Stretta® Therapy has been widely studied with the recent 15-year data concluding Stretta safe and effective. Stretta Centre is a dedicated Patient Referral Portal about the Stretta® procedure. Patients can email or call a dedicated Patient Advisor to speak about the Stretta® treatment and ask about their nearest Stretta Centre.